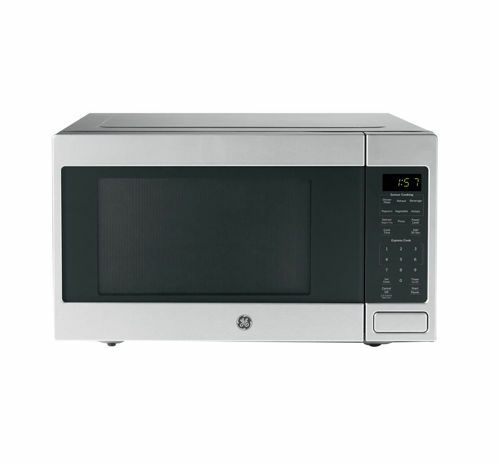 This 4.9 cu. 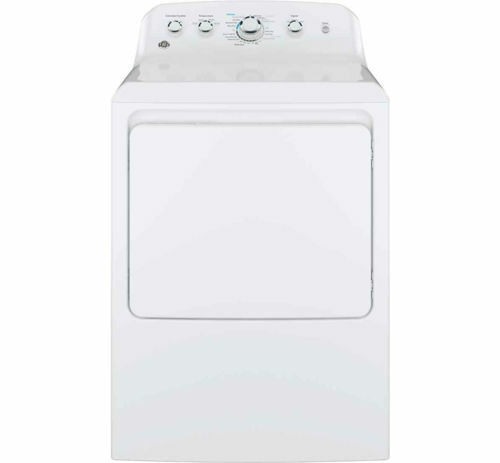 ft. top load washer features 13 wash cycles, 6 temp settings, water levels, and end of cycle signal. 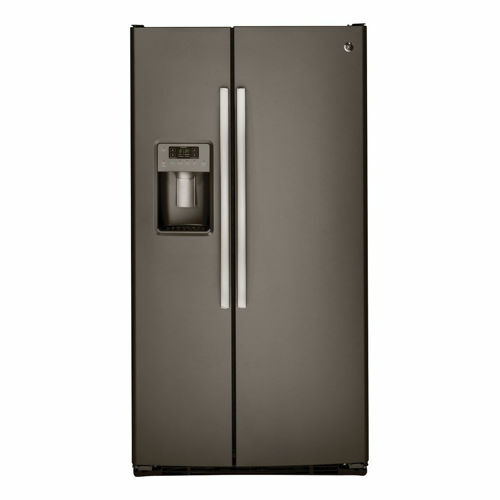 The 7.4 cu. 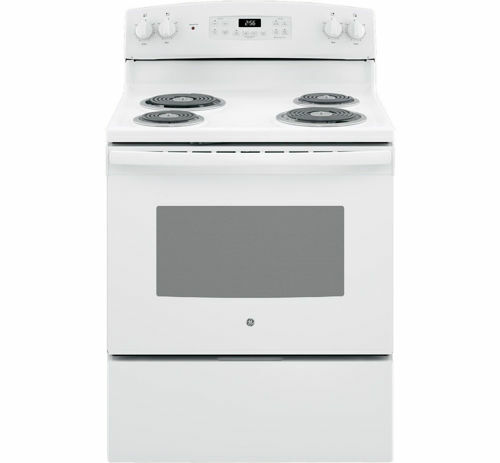 Ft. capacity Electric Dryer has 14 cycles and 5 heat selections with a reversible door and an aluminized alloy drum This package includes top load washer and electric dryer. 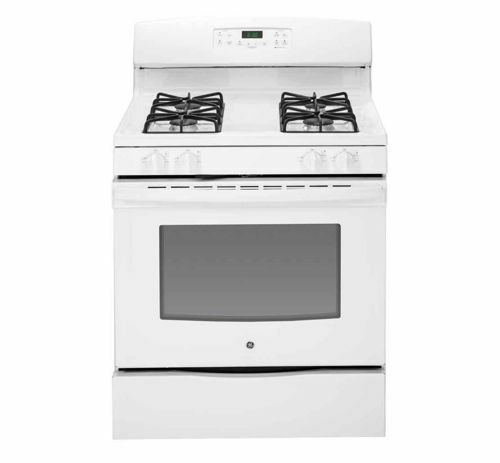 This 3 Pc white appliance package includes an electric coil top range with a 5.3 cuft oven; a top mount refrigerator with gallon door storage; and a tall tub undercounter dishwasher. 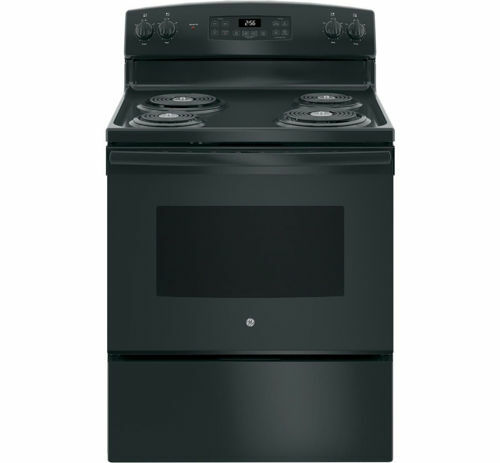 This 3 PC black appliance package includes an electric coil top range with a 5.3 cuft oven; a top mount refrigerator with gallon door storage; and an Ultra Quiet undercounter dishwasher. 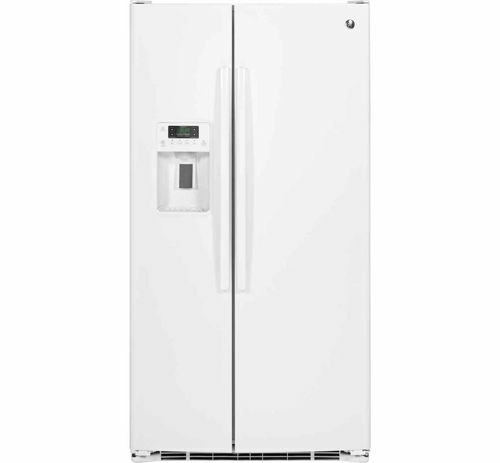 This 3 PC white appliance package includes an electric smooth top range with a 5.3 cuft oven; a top mount refrigerator with gallon door storage; and a tall tub undercounter dishwasher. 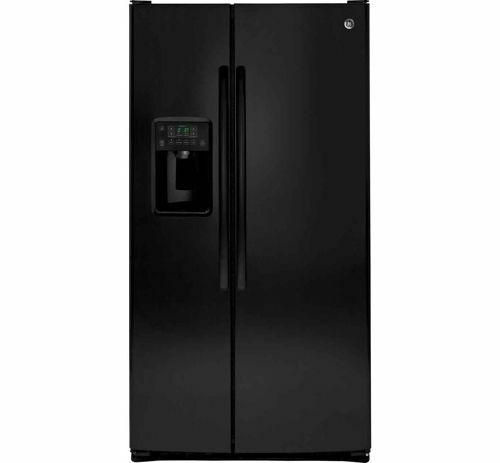 This 3 PC black appliance package includes an electric smooth top range with a 4.8 cuft oven; a top mount refrigerator with gallon door storage; and an Ultra Quiet undercounter dishwasher. 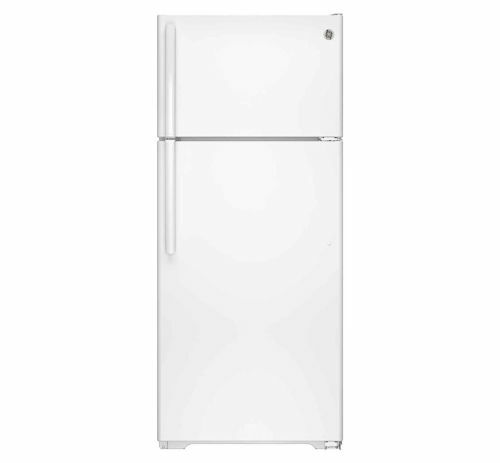 This 3 PC white appliance package includes an electric smooth top range with a 5.3 cuft oven; a side by side refrigerator with gallon door storage; and an Ultra Quiet undercounter dishwasher. 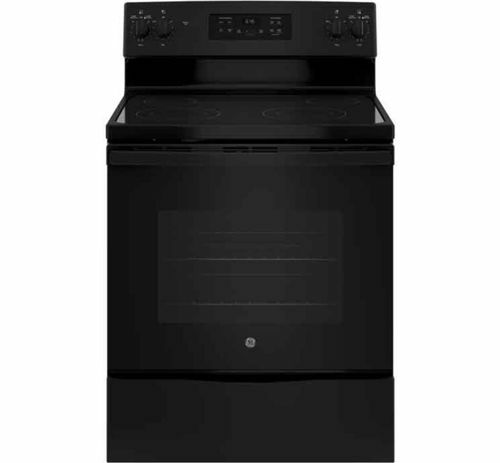 This 3 PC black appliance package includes an electric smooth top range with a 5.3 cuft oven; a side by side refrigerator with gallon door storage; and an Ultra Quiet undercounter dishwasher. 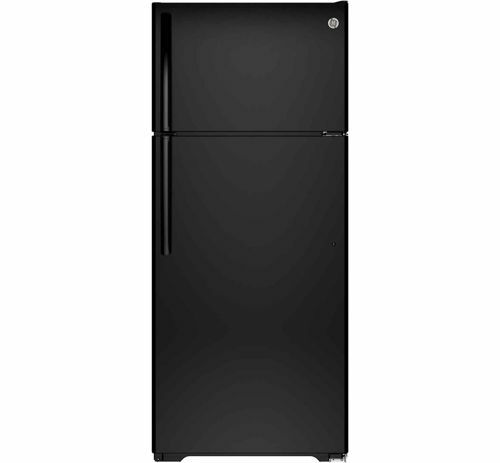 The 3 PC package includes a side by side with 9.8 CuFt freezer space and 16 CuFt refrigeration space . 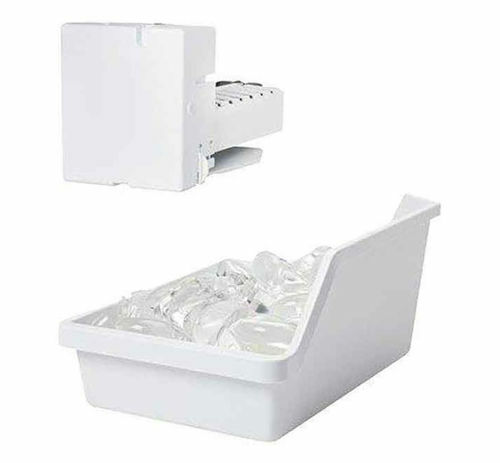 It features glass shelves, adjustable gallon door bins and 2 slide out baskets in the freezer. 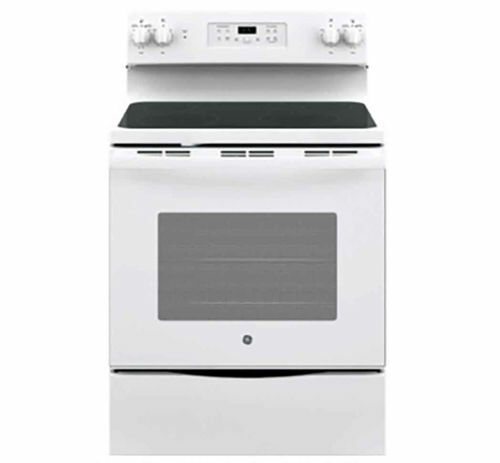 The 30" self-cleaning range features a Power boil burner and surface warming zone; the 5.3 CuFt oven features auto shut off, delay bake, delay clean, bake element, broil element . 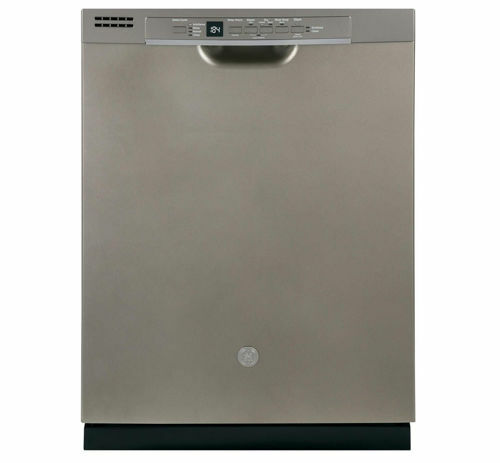 The dishwasher features a tall tub, 3 wash levels, 4 cycles, delay start and hard food disposer. This 5.3 cu. 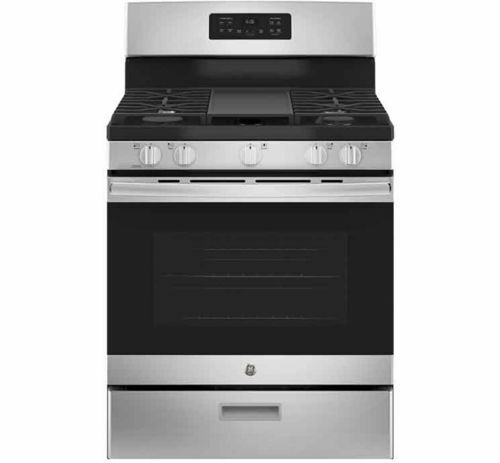 ft. electric range in a beautiful slate finish features a digital temperature display. 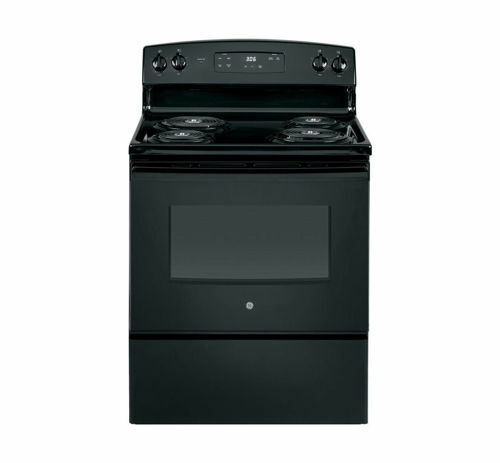 A power boil dual element burner with 9 in. and 6 in. 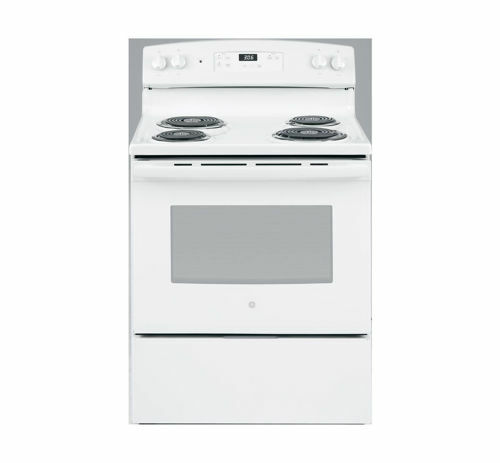 The 4-burner upswept cooktop easily wipes clean. 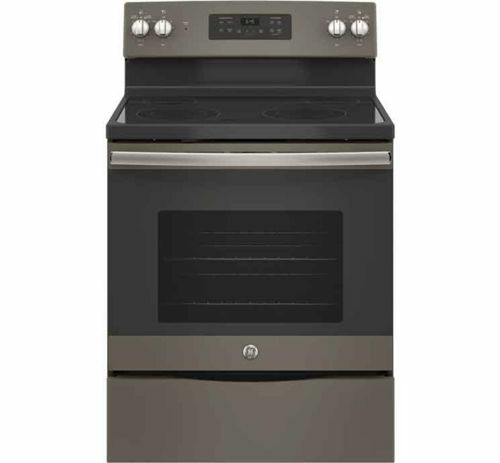 Dual element bake with upper and lower elements produce even heat and great results. 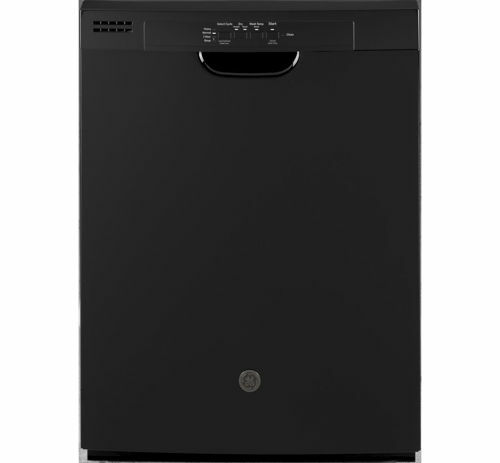 Also, a removable full-width storage drawer lets you store cookware or kitchen accessories. 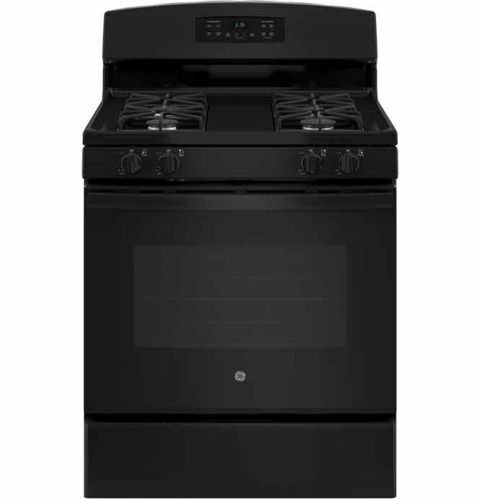 GE electric ranges combine innovative technology with sleek design, providing versatile cooktops and ovens that deliver perfectly even results. 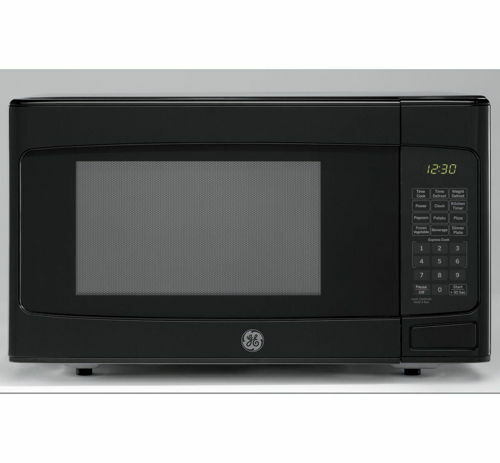 Fast preheating and precise temperature control mean you can get more meals to the table more quickly. We make it easy to impress with every meal. 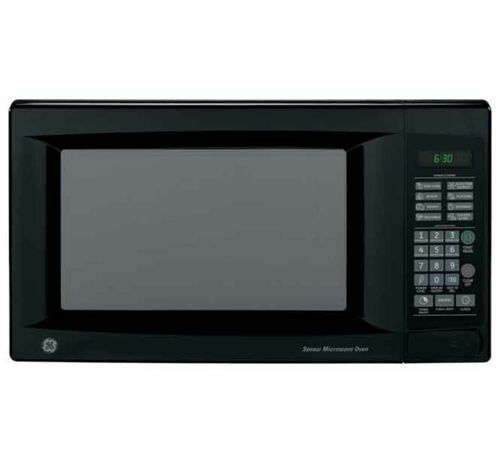 Enjoy total control and customization of your water levels with the touch of a button that lets you add just a little extra water or save time when you’re in a hurry with a quick wash for lightly soiled items and efficiently remove water and minimize drying time with a fast spin speed. 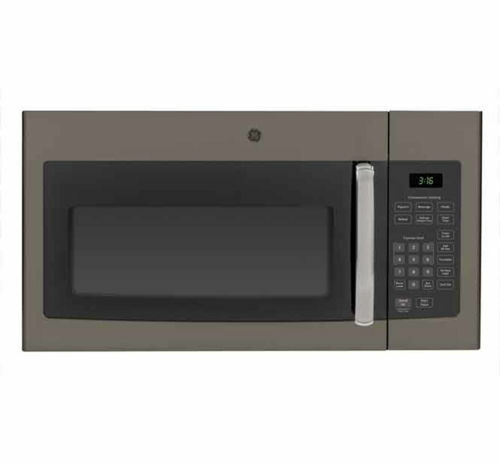 With a 5.0 cu.ft oven capacity cook more dishes at once, with an electronic clock and timer, dual element bake, standard clean oven, 2 oven racks and a removable full-width storage drawer. 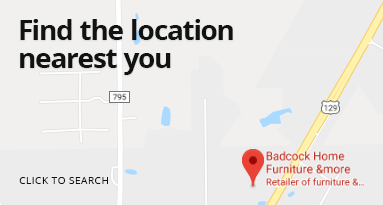 This 4.5 cu. 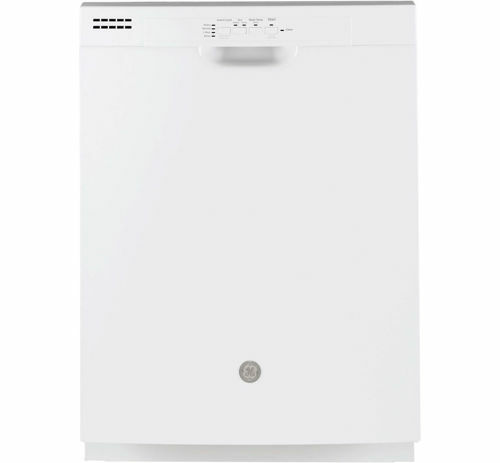 ft. top load washer has a dual action agitator to a achieve a thorough clean every time. 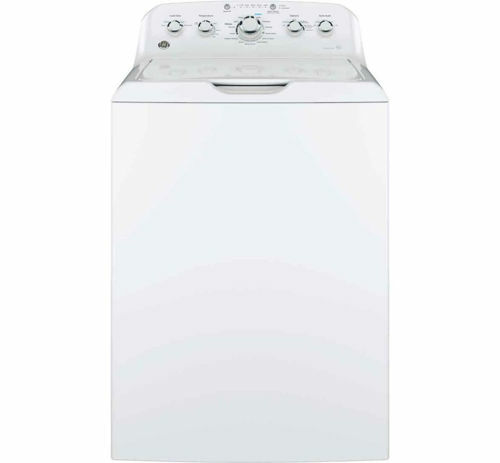 A 700 rpm spin speed that efficiently removes water and minimizes drying time, choose from 14 wash cycles to accommodate any load type. 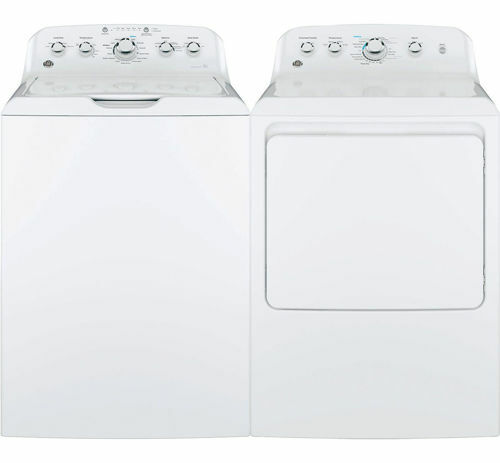 The matching 7.2 cu.dryer auto dry option keeps feeling and looking great every time, and end of cycle signal alerts when cycle is done. 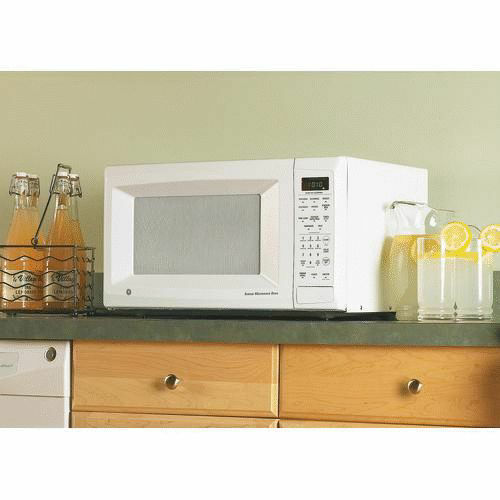 This packages includes a top load washer and electric dryer.